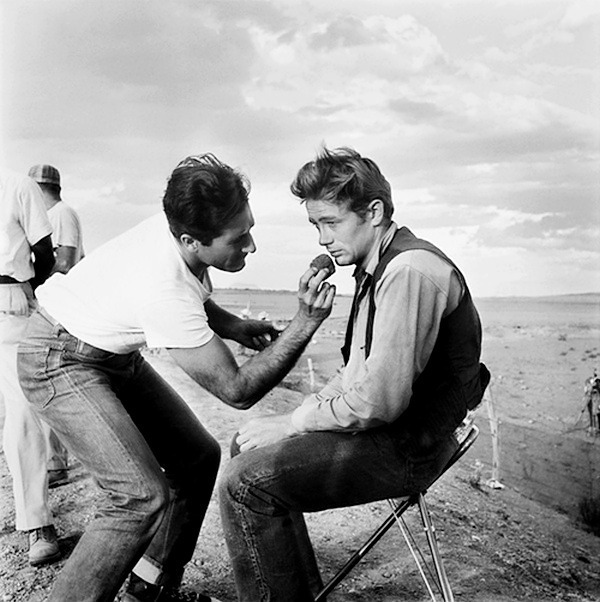 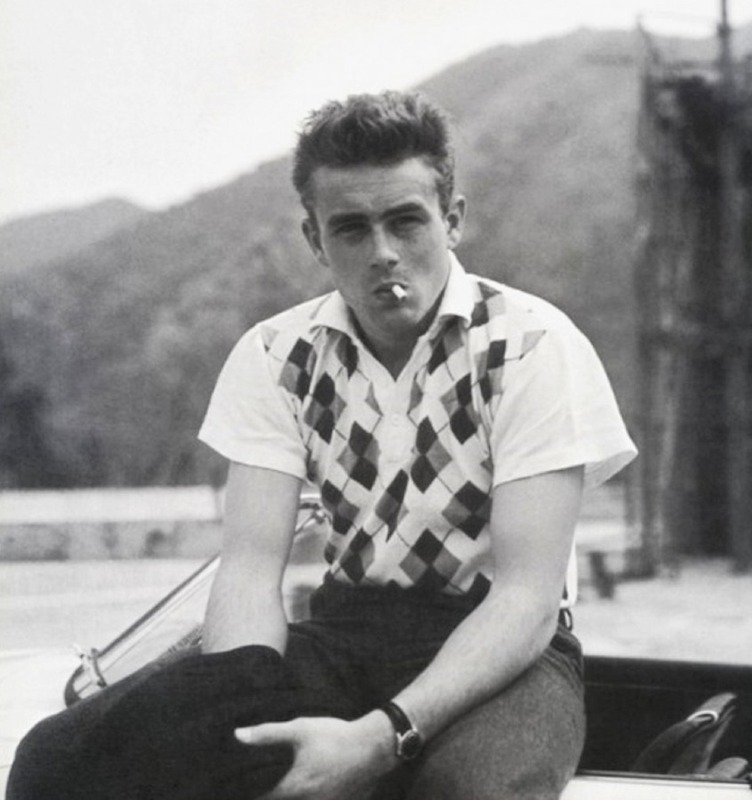 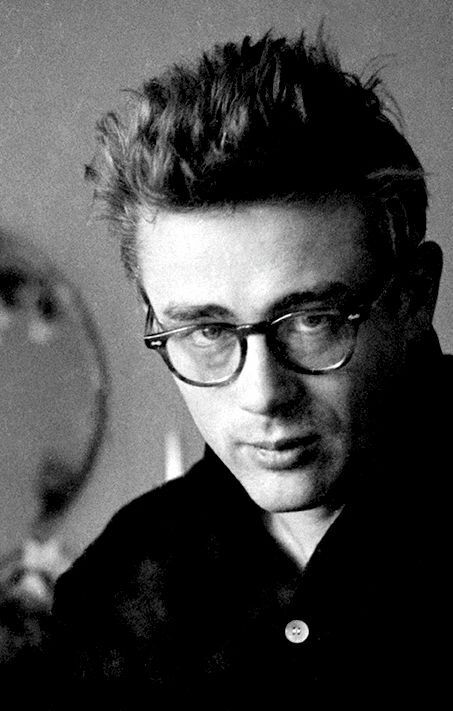 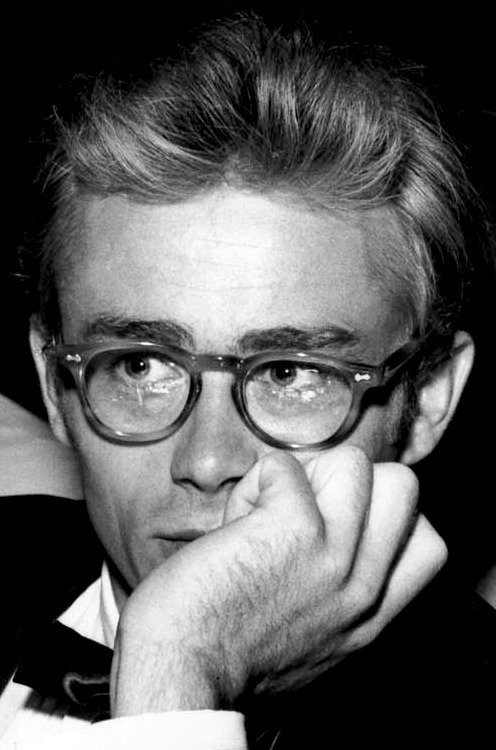 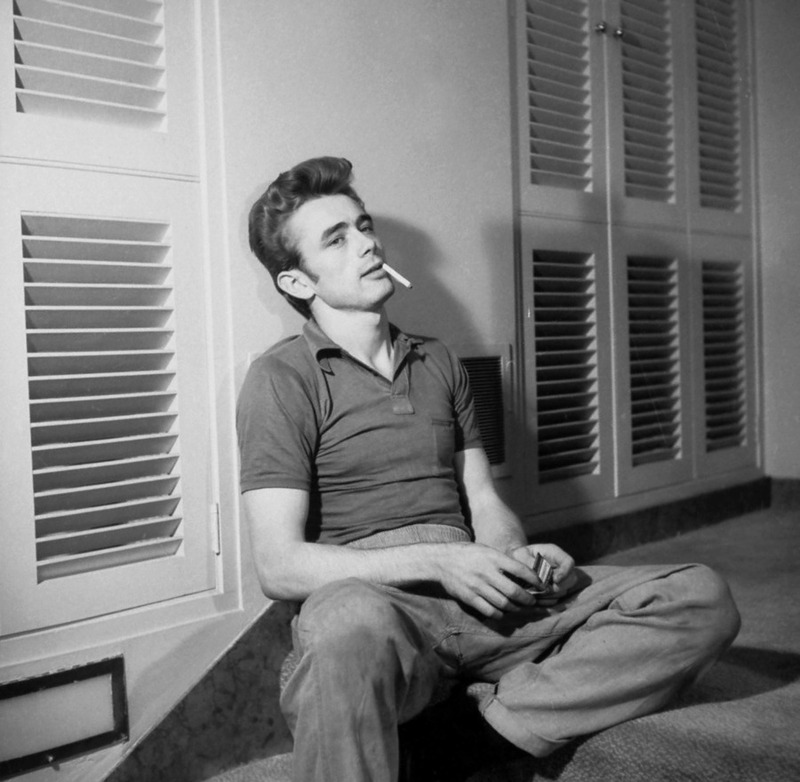 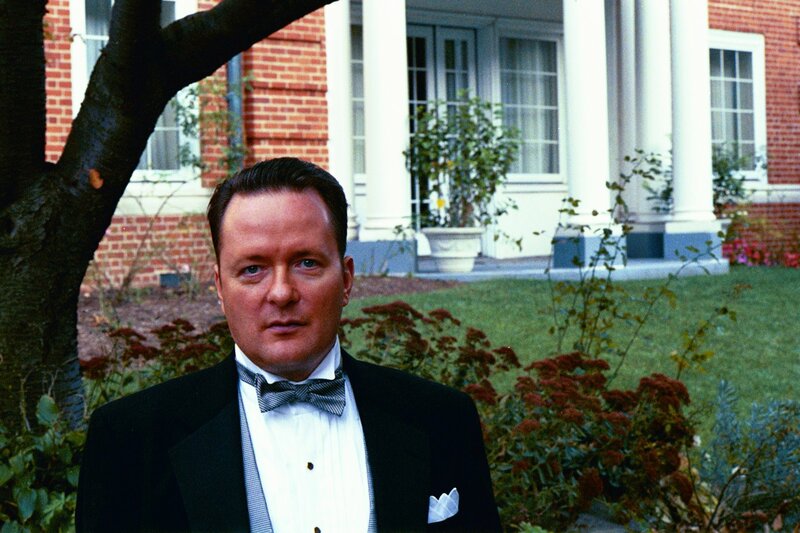 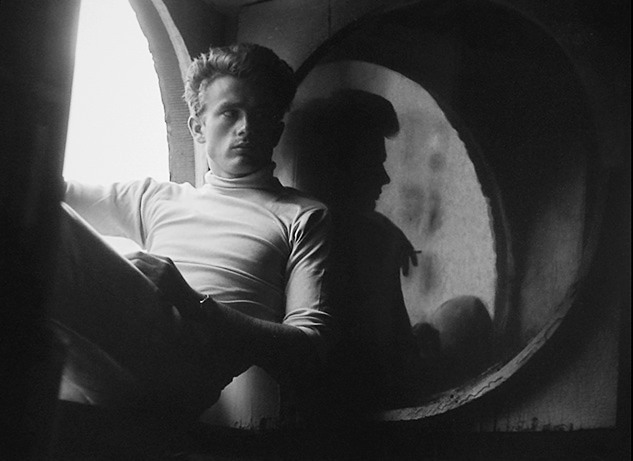 Category Archives: Most people say: James Dean “Oh!! 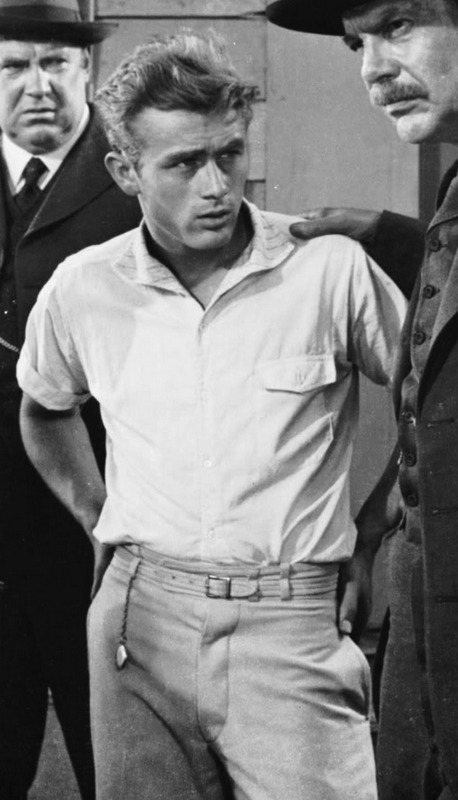 My!! 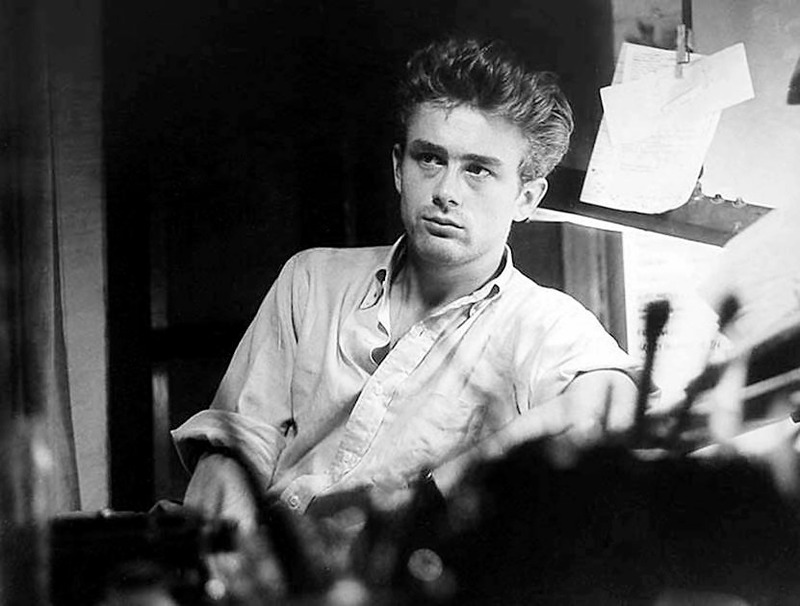 James Dean It’s so sad, he died so young. 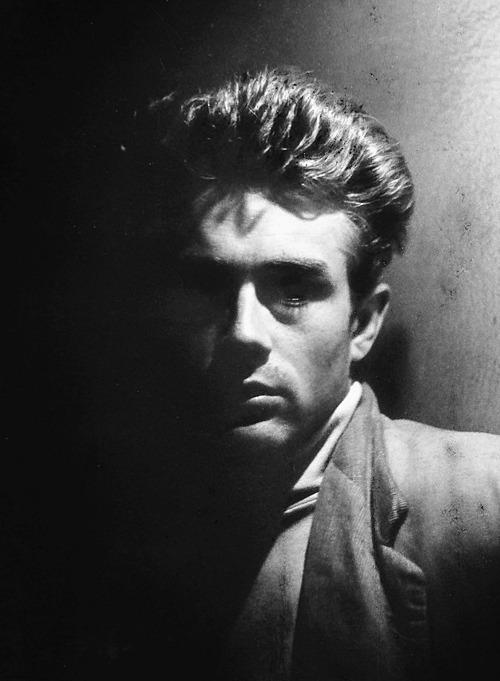 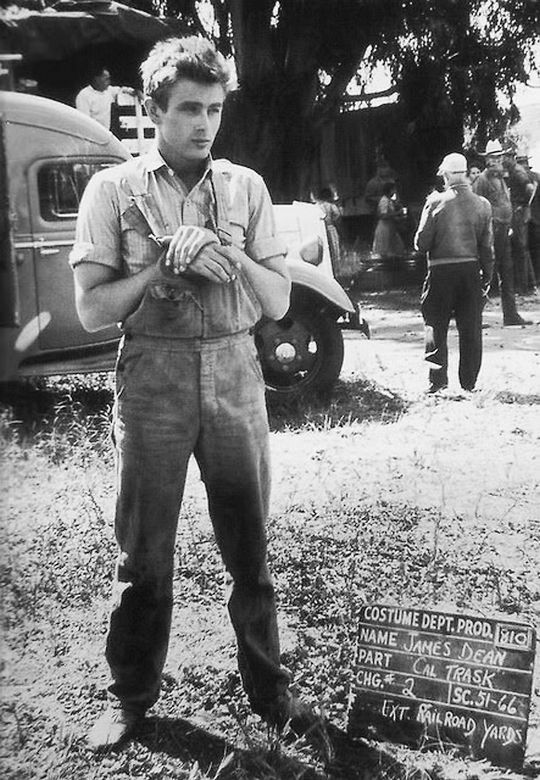 James Dean, Pity, that. 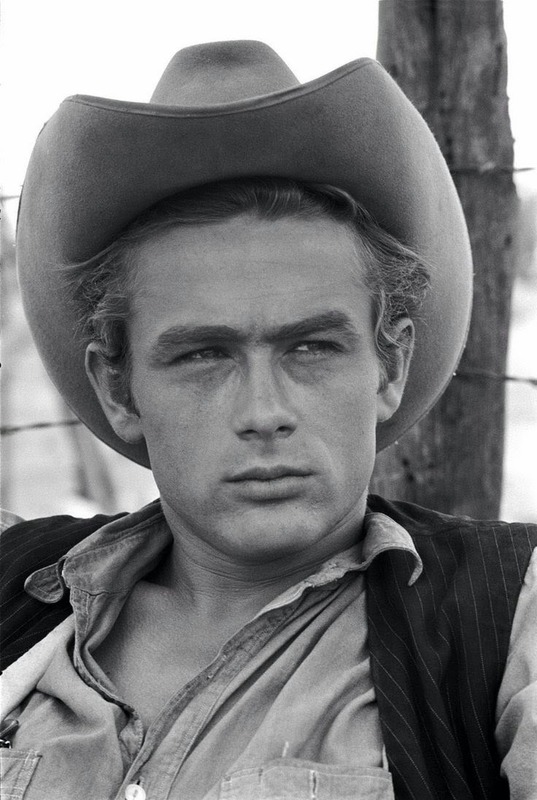 It’s so sad, he died so young.